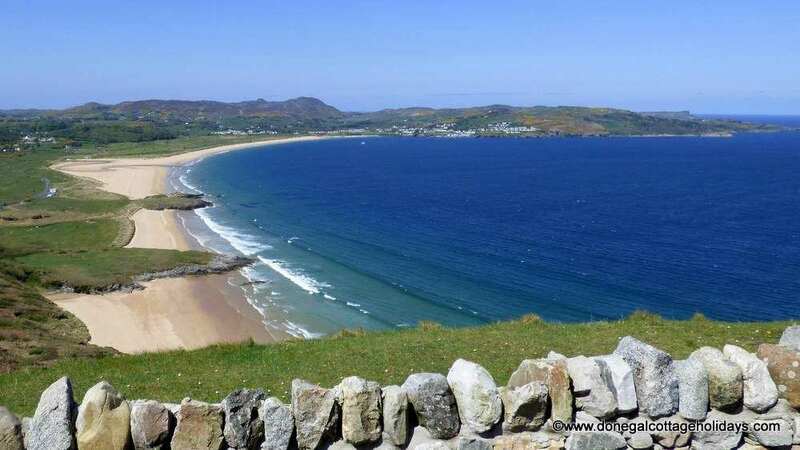 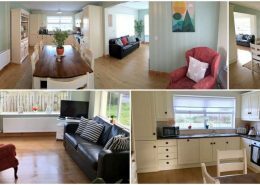 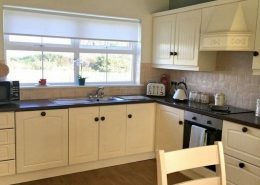 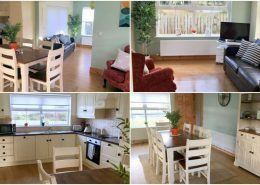 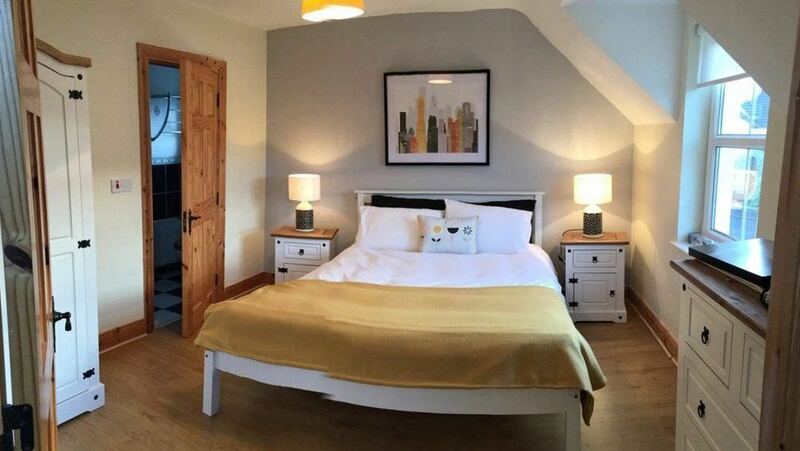 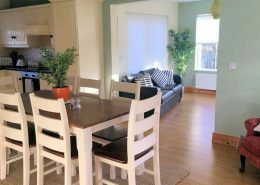 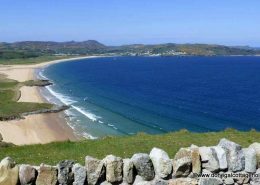 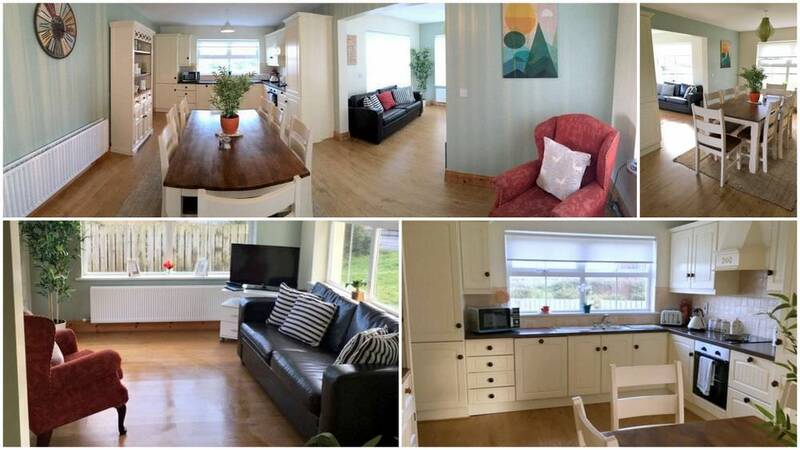 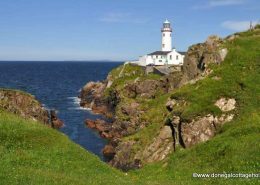 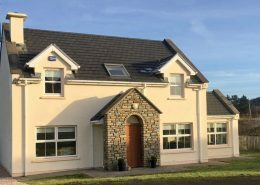 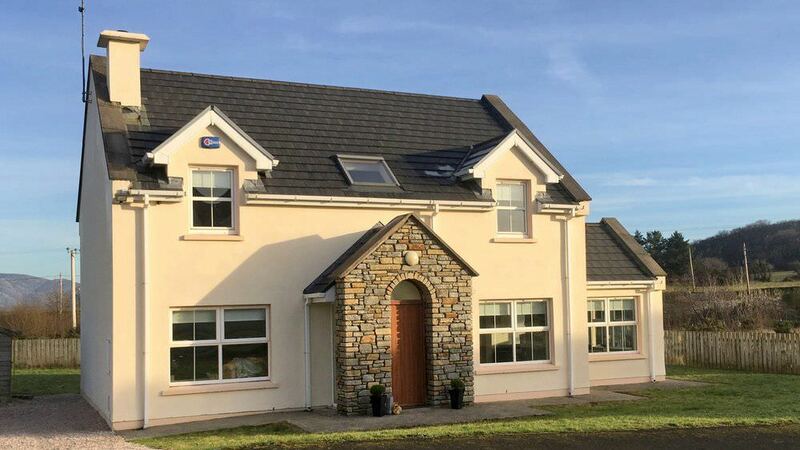 No 4 Ballymastoker Heights is a modern holiday home located in a small development on the outskirts of Portsalon village in North Donegal. 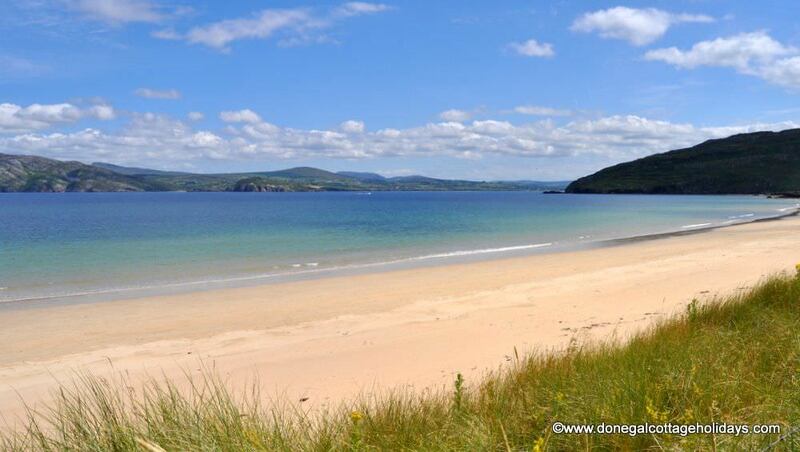 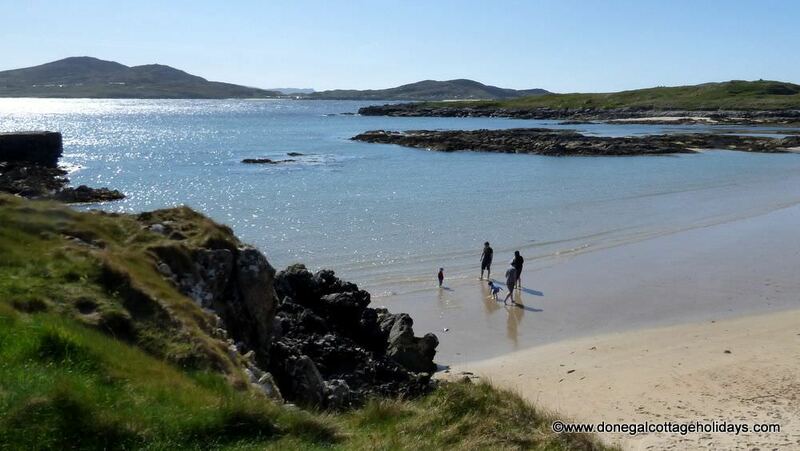 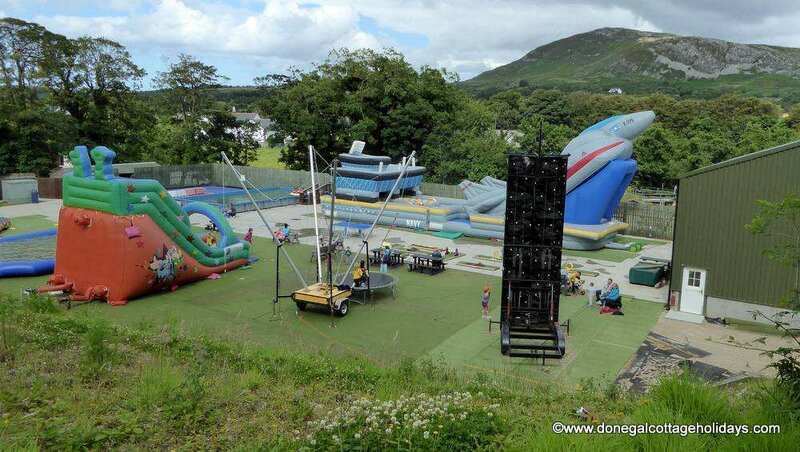 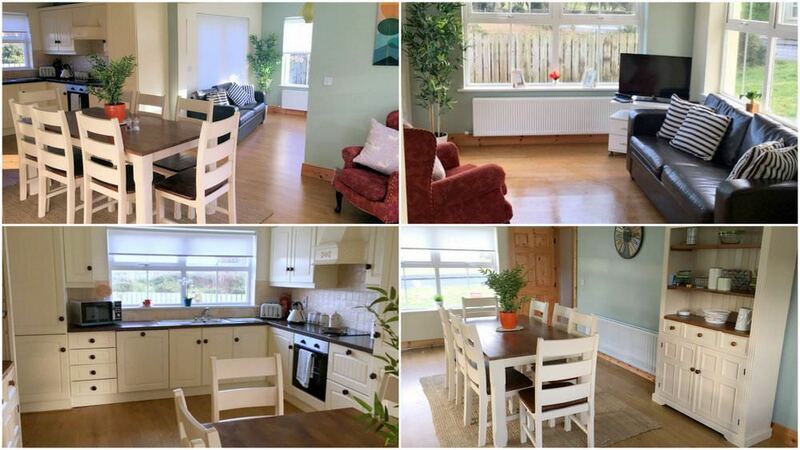 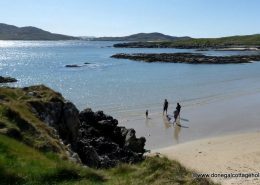 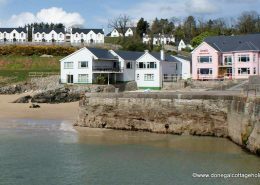 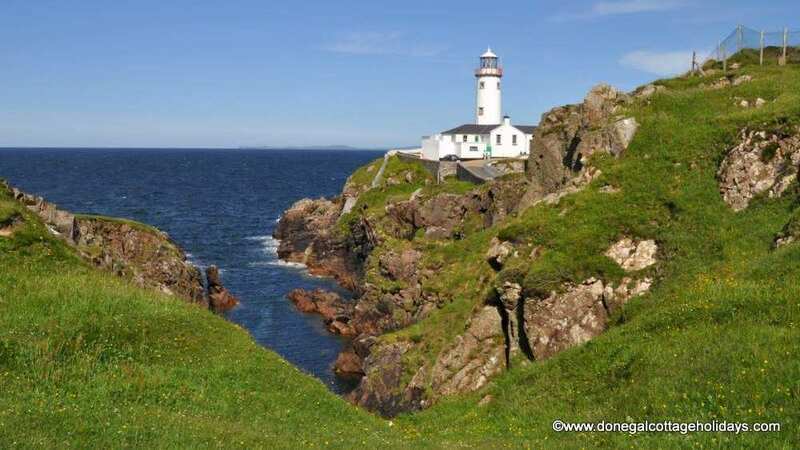 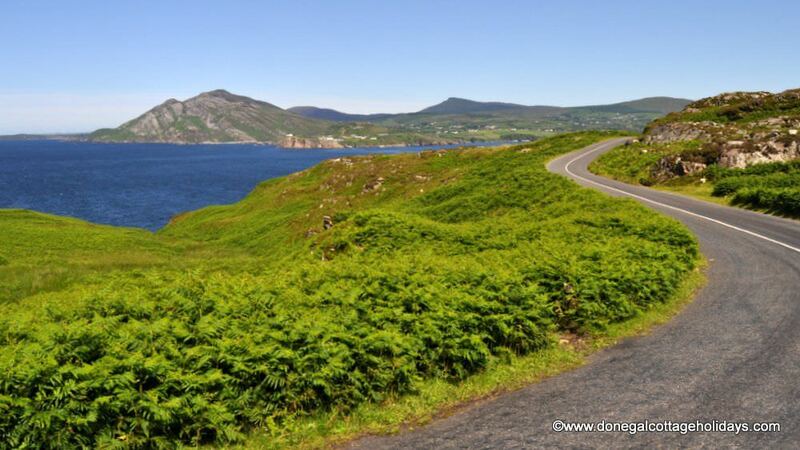 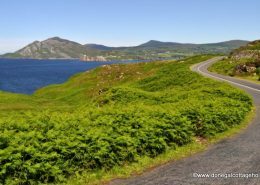 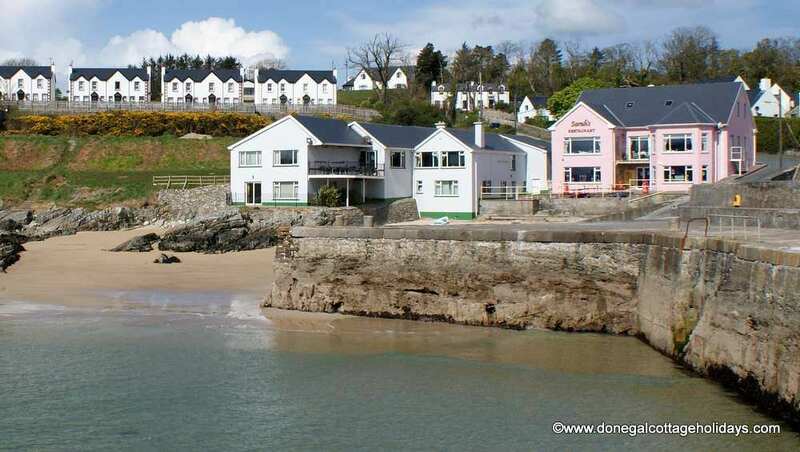 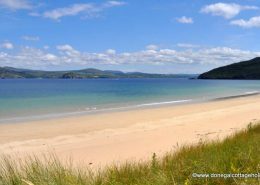 The holiday home is just 1km from the fabulous Blue Flag beach on the shores of Ballymastoker Bay. 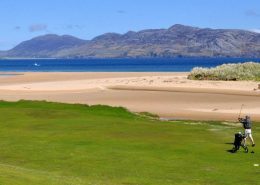 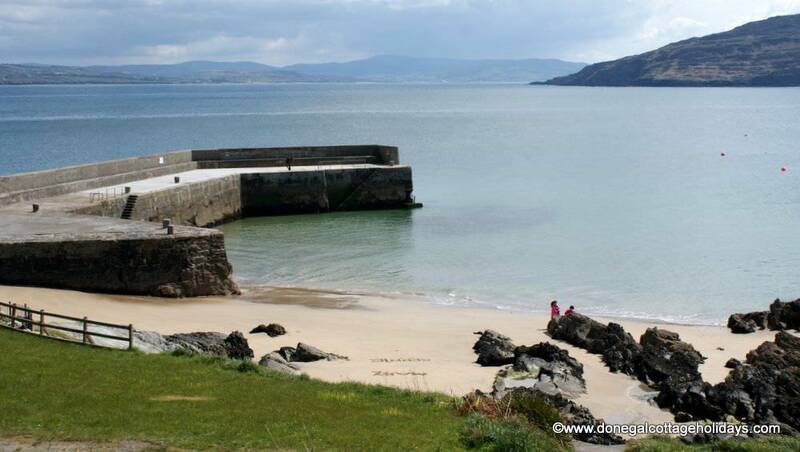 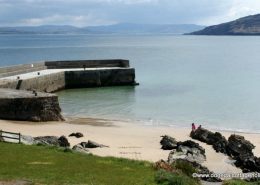 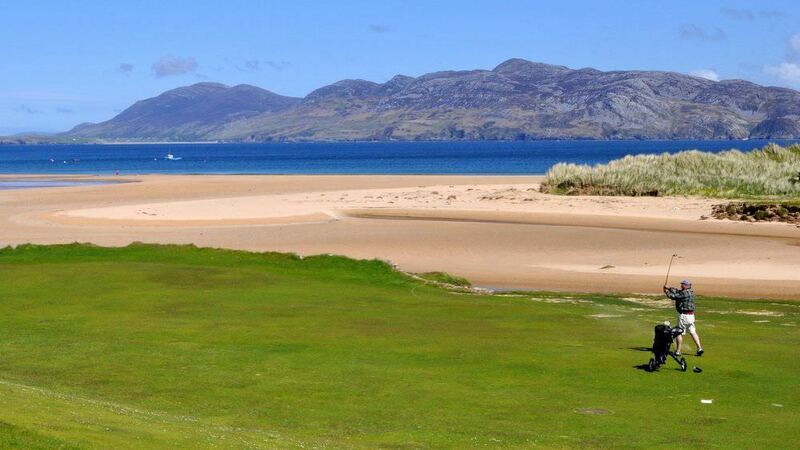 The quaint harbour in Portsalon and the wonderful Portsalon Golf Cub are just 1km from the front door. 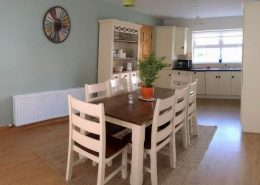 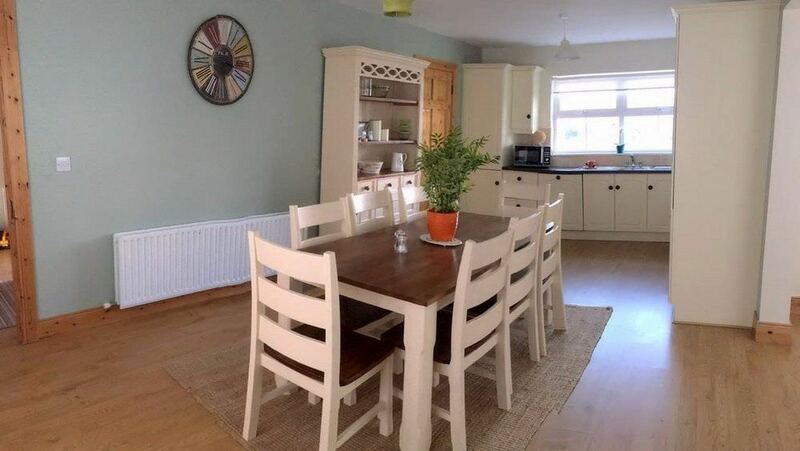 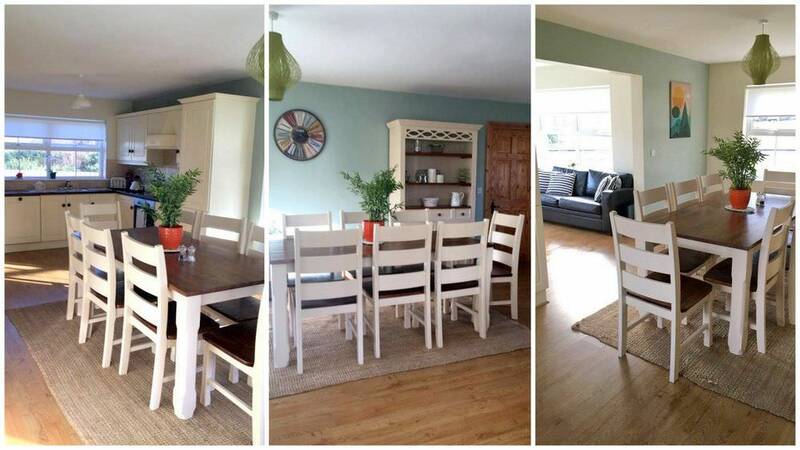 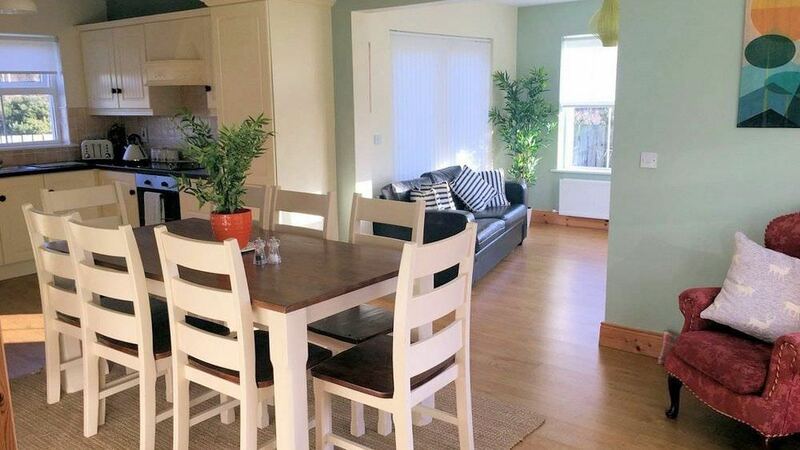 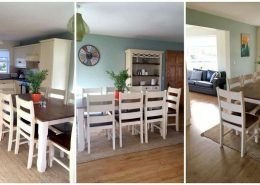 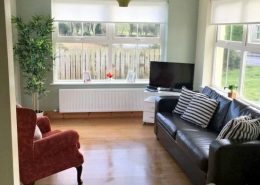 This 4 bedroom holiday home has a bright open plan area on the ground floor featuring a modern kitchen, spacious dining area and a conservatory style living area. 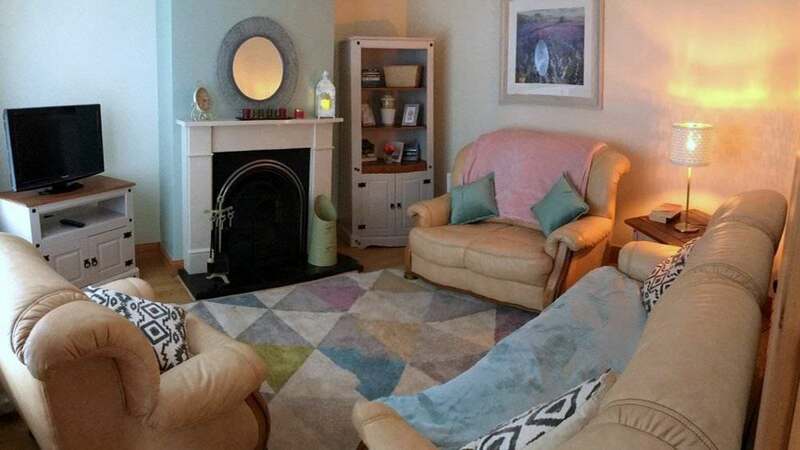 There is a separate living room to the front of the house with an open fireplace. 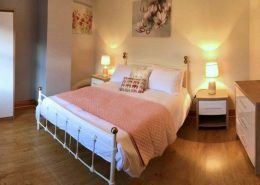 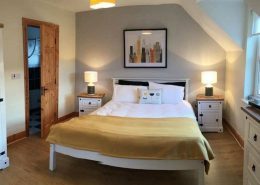 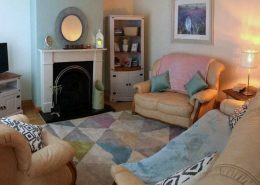 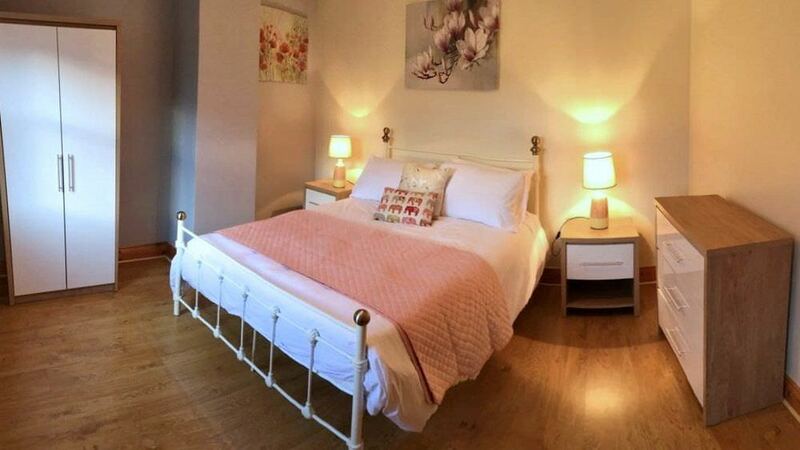 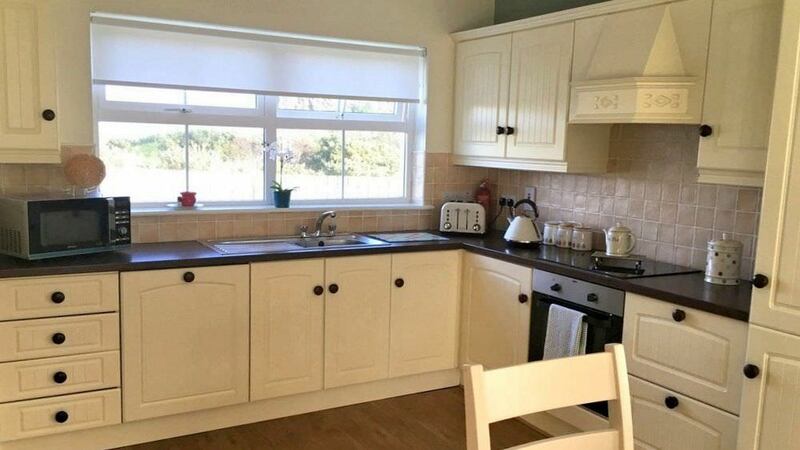 The holiday home has comfortable accommodation for up to 10 people in 4 roomy bedrooms. 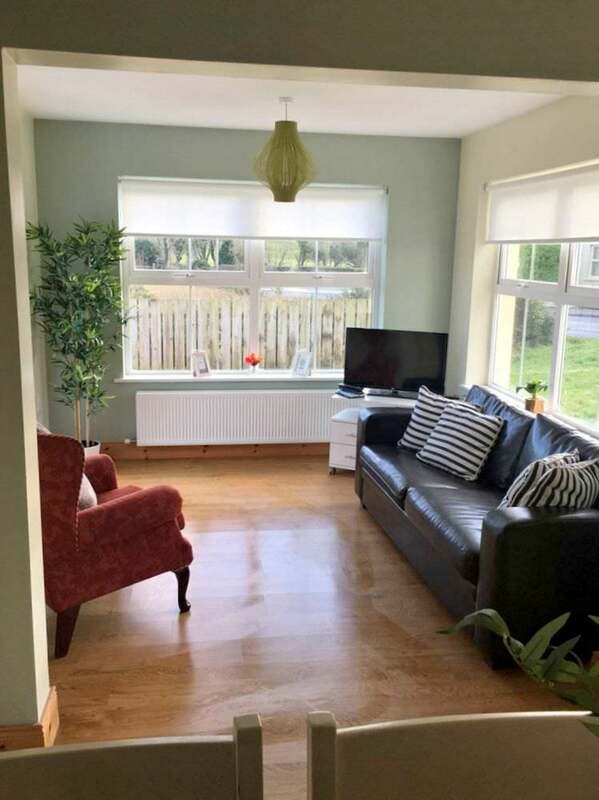 There is a small lawn to the front of the house and a larger lawn to the back. 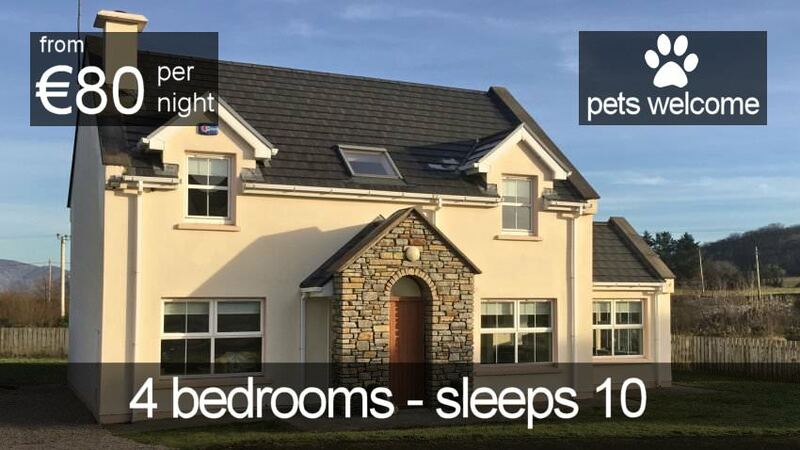 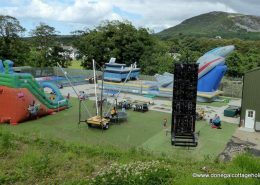 How was your stay at 4 Ballymastoker Heights?